Massive thanks to the people who took my #coldcalls today. 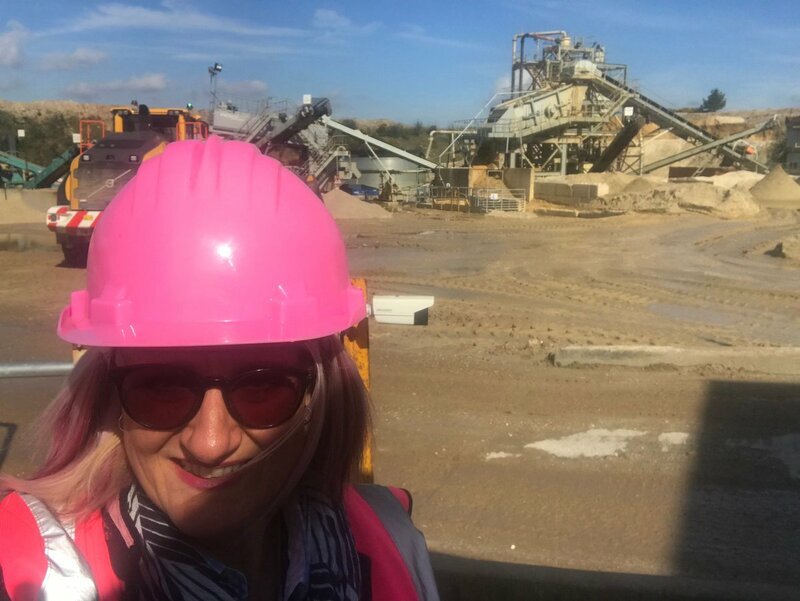 It's the hardest part of a sales person's job, but some of the people I spoke to today were not only really pleasant (can't always be said), but agreed to meetings - a big thanks for making this tasks a pleasure. 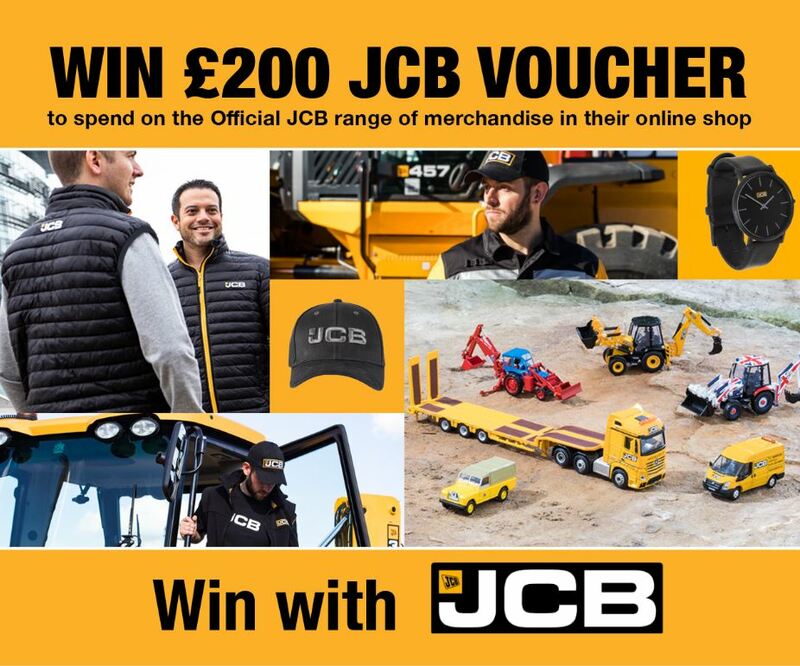 Register to attend Plantworx 2019 by March 29th to be in with a chance of winning this great #prize from Plantworx exhibitor @JCBmachines . Already registered, good news, you are also in the #draw. 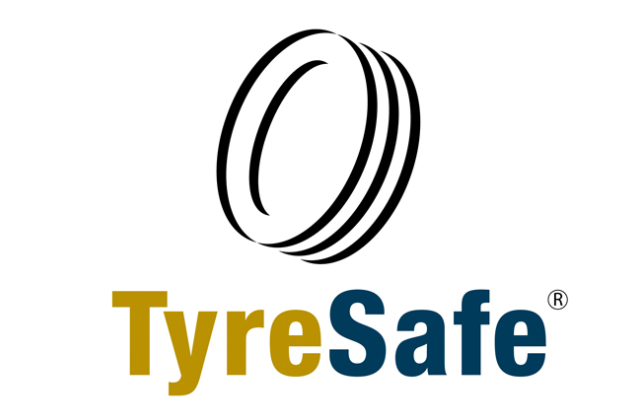 Tough Tech Ltd provides Tyre Pressure Monitoring Systems (TPMS), asset tracker and connected technologies for demanding environments.